A naturally sweet, nutrition-packed chewy delight. 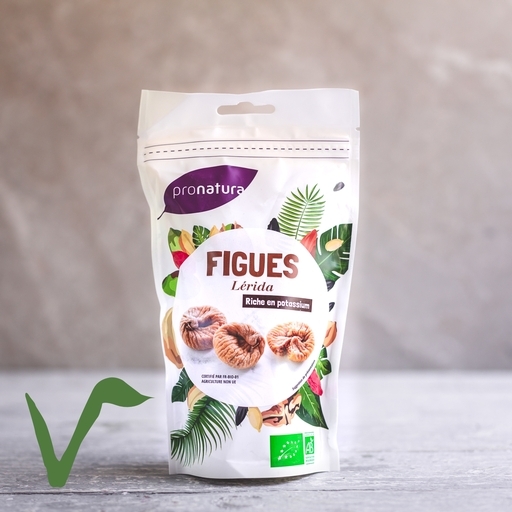 Figs have a relatively short season in Europe, but these organic dried figs bring the taste of summer to the table year-round. Good in salads, tagines or alongside a strong, creamy goat’s cheese. Try using them instead of dates in this raw parsnip salad, or this saffron poached chicken with cauliflower couscous. Prepared in a kitchen where gluten, milk and nuts are also handled.